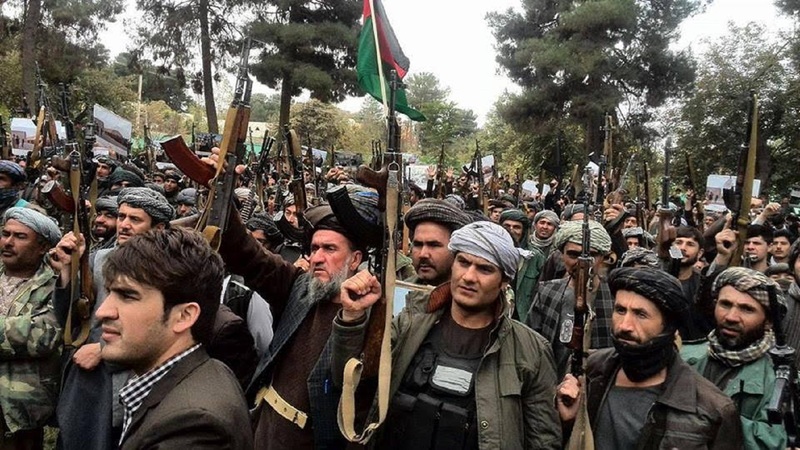 KABUL -- About 60 youth from Shah Joy District of Zabul Province have taken up arms in support of the Afghan government and against the Taliban. The members of the popular uprising are asking the government to provide them with help in protecting their areas, saying that a bright future is possible only under a legitimate government. Kabir Gul, 36, a Shah Joy resident and member of the uprising, said he no longer wants to see the Taliban have control over his area. "In our district, the government did not have firm control. For years, we lived under the rule of the Taliban," he told Salaam Times. "They imposed taxes on our income and didn't allow our girls to go to school." During Afghan National Defence and Security Forces operations against the Taliban in Shah Joy, the militants hid behind civilians' houses and treated residents with cruelty, Gul said. "We finally had to force them out," he said. "For as long as they are alive, the youth of this district do not ever want the Taliban to rule over them again." "I see a better future for me, as well as for the rest of the district's residents, under the government's rule," he said. "We call on the government to support us, so that we can fight any insurgency in order to protect our areas' security." Sayyed Padshah, 31, another member of the uprising, said he decided to support the government after seeing the true essence of the Taliban. "Today, all those who have risen up as well as ordinary Afghans know that the Taliban are fighting on behalf of foreigners," he told Salaam Times. "There was a time when the public did not know this and thought [the Taliban] were right. Today, however, everyone, even a child, knows what the truth is." "We ask the government to provide security and sovereignty in a just system. This is why we participated in the uprising," he said. The provincial government expressed its appreciation for the youths' struggle against the Taliban and promised to work with them. "The Zabul provincial director of the National Directorate of Security and provincial police chief have travelled to Shah Joy District to express the government's appreciation and support for the participants of the uprising and are promising to co-operate with them," Gul Islam Syal, a spokesman for the Zabul governor, told Salaam Times. "We plan to provide them military and civilian assistance, because they know the geography of their regions far better than anyone else," he said. "Hence, in the future they can defend their areas and prevent the insurgents from dominating them again." Syal said the provincial administration is planning to recruit this group of youth in the local police force. "A number of them have already been registered and are in the process of enrolling in the local police," he said. "In the near future, they will be stationed as local police in their own district." "Compared to previous years, the Zabul popular uprisings are increasing," Syal said. "The recent ... uprising by the youth of Shah Joy encourages other residents to launch a general uprising [against militants]." 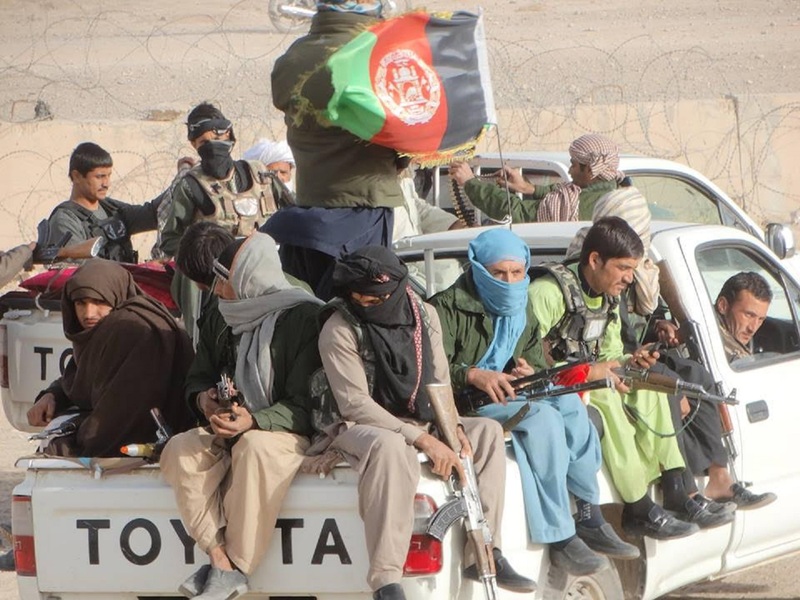 "We hope that every Zabul resident will co-operate with the government to secure their areas," he said, adding that the government will provide the uprising with "comprehensive assistance". Zalmai Zabuli, a representative from Zabul Province in the Meshrano Jirga (upper house of the Afghan parliament), said he appreciated the popular uprising and the government's support for the youths' struggle in securing the province. "These youths from Shah Joy District proved that they can no longer tolerate oppression," he told Salaam Times. "As a representative of this province, I announce my support for this uprising." "This uprising will bring about positive changes in the security situation of Zabul," he said. "I call on the government to first carry out operations in the district and then provide the population of the district with weapons. Otherwise, these civilians will not have enough weapons to defend themselves and, consequently, will be subjected to the enemy's threats." "Providing [the uprising] with the necessary equipment is an urgent matter," he added. Citizens participating in the uprisings pledge to keep fighting until they have destroyed the Taliban in Faryab. 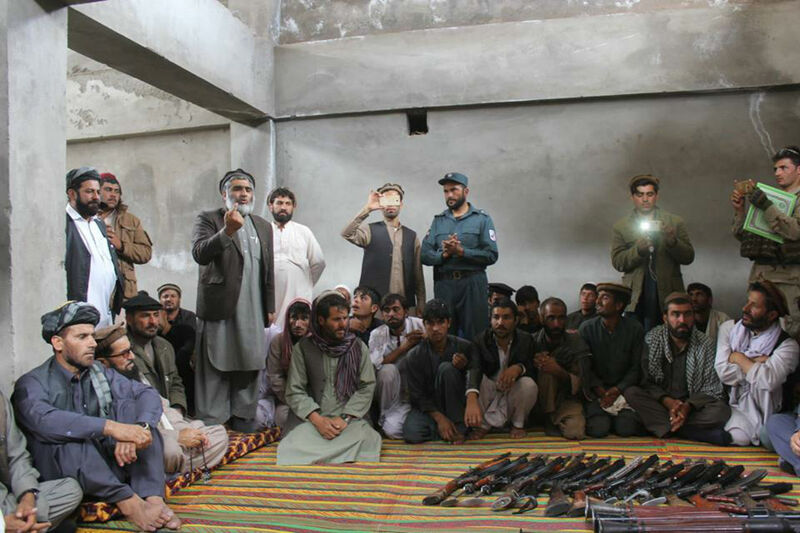 Local authorities and members of the uprising in Helmand vowed to take up arms against the Taliban's oppression. The government pledged to support members of anti-Taliban uprisings until the insurgents' defeat.